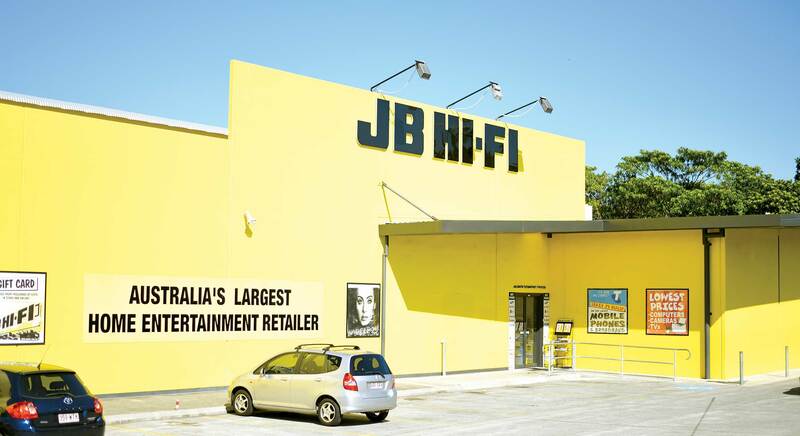 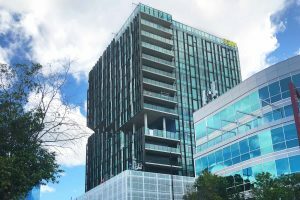 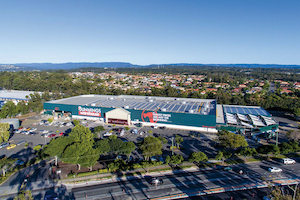 Ross McKinnon worked with former CEO of JB Hi-Fi, Richard Uechtritz, to find suitable sites in South East Queensland when JB Hi-Fi first started operations. 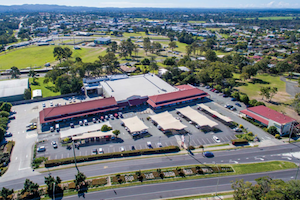 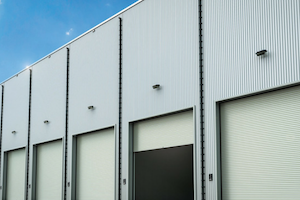 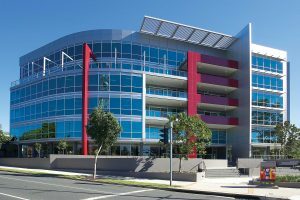 Capalaba was a typical example of their ideal location; main road position, highly visible with easy access. 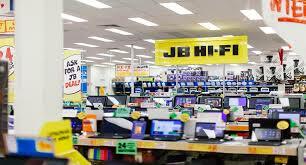 In 2003 JB Hi-Fi listed on the Australian Stock Exchange.